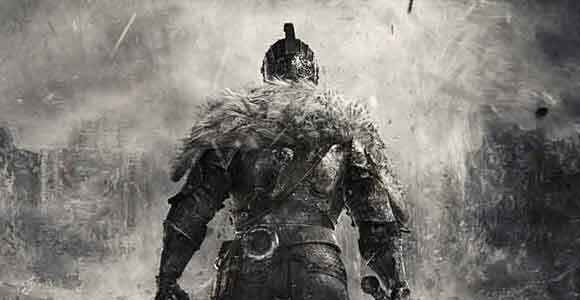 Dark Souls 2 has now launched on PC as a digital release, and publisher Bandai Namco is working on a number of known performance issues, including game crashes and controller issues, as experienced by some players. An official support thread on Steam promises that Bandai Namco is working to fix these problems. You can find a full list through that official thread. You still can’t get Dark Souls 2 PC in a box if you live in the UK – it was recently announced that the retail version would be delayed until May 2. Hopefully these issues will be fixed before then. If you’re starting Dark Souls 2 today and need a leg up, check out VG247’s complete walkthrough for all locations and bosses. You can also check out Dave’s Dark Souls 2 diary. He shares your pain.